Superior Air Freight also provides a broad portfolio of ground delivery options to meet the needs of our customers. With services from LTL to expedited Exclusive-Use vehicles, Superior offers 24/7 nationwide coverage. Less than truckload service between virtually every business address in the U.S. and Canada. Superior Air Freight manages an extensive national network of qualified carriers to meet the needs of our customers. 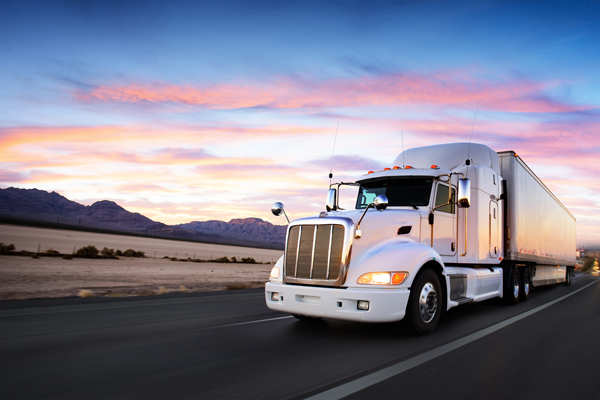 Vehicle types range from cargo vans to tractor trailers. Shipments travel on one truck from shipper to consignee, reducing damage, theft and transit time. Nationwide coverage. Team drivers available. Service and equipment options include flatbeds, lowboys, drop decks, power only, over-sized loads, permitting, team drivers, and high value cargo.